I tend to have a hard time believing in certain types of products like those that claim to be age defying or wrinkle preventing. When I was younger, my mother used to claim that if I spread my lotion from the bottom of my face to the top instead of downwards, I could prevent aging and wrinkles. Whether or not this is true, I believe that if you take care of your all will fall into place. 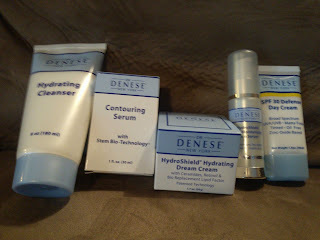 Because I strongly feel this way, I wanted to give Dr. Denese products a try. "Based on state-of-the-art medical knowledge, Dr. Denese has identified six phases of skin care that you will need you will need to complete every day to successfully address the eight visual signs of aging skin." 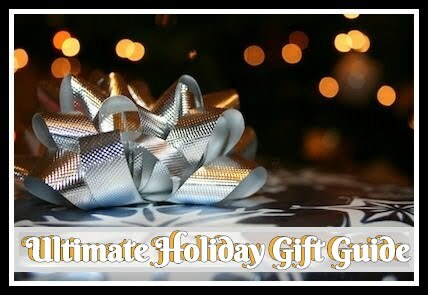 I was sent over their wonderful Six Step Skincare Kit which includes their Hydrating Cleanser, Advanced Firming Facial Pads, Contouring Serum, HydroShield Ultra Moisturizing Face Serum, HydroShield Dream Cream, and SPF 30 Defense Day Cream. The first of the kit is the Hydrating Cleanser which "contains a powerful combination of CoQ10, vitamin A, and vitamin E to cleanse, moisturize, and refresh your skin". This had such a refreshing smell of cleanliness! I felt very awake using this and after my skin felt soft and moisturized not dried out like with most cleansers. The second is the Advanced Firming Facial Pads which are "infused with innovative ingredients such as peptides, high percentage glycolic acid and alpha lipoic acid to address lines and wrinkles, uneven skin tone, large pores, and lack of radiance to the skin." 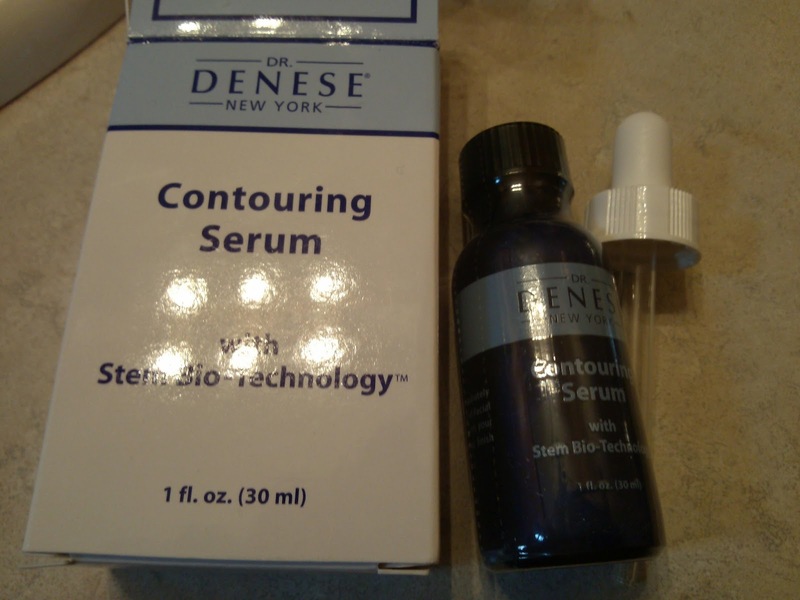 Thirdly we have the Contouring Serum which is "based on plant cells that help lift the cheek area, tone the forehead area, and naturally contour the jaw line for a youthful, more firm and toned appearance." Now I don't quite know after only using this for a few weeks whether or not my skin has lifts but I will say it felt healthier and possibly a bit tighter after using this. 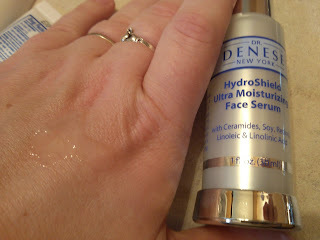 Next is the "Customer Choice Award winner" HydroShield Ultra Moisturizing Face Serum. 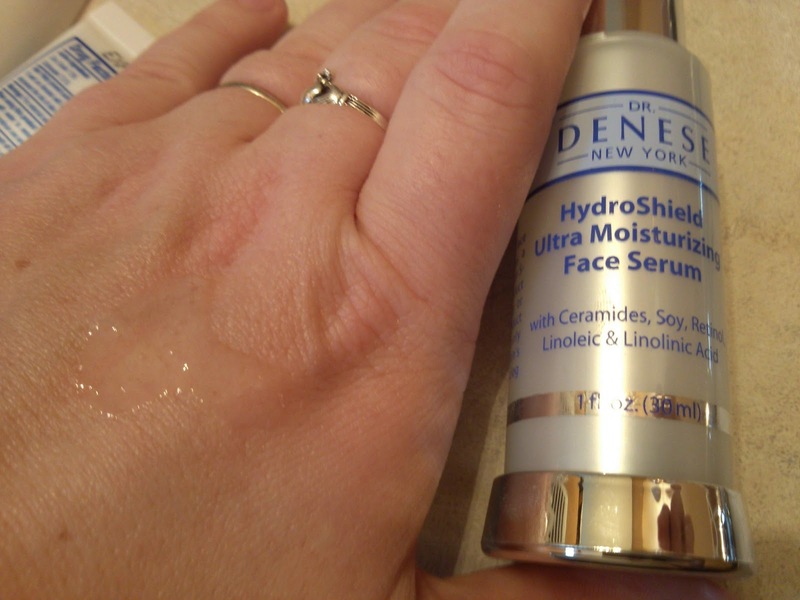 "A supercharged hydrating serum that locks in moisture to drastically reduce the look of dry lines and wrinkles." I have to say this one I was not a fan of. I felt like it was too greasy for my face and even once it soaked into my skin I still felt oily. 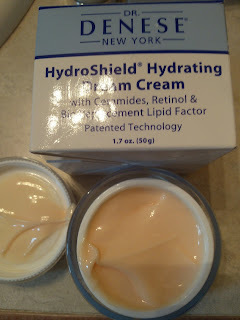 Then the HydroShield Dream Cream "is the first face cream in the marketplace that is built with an Intelligent Hydration Technology that is able to find your dry patches on its own and knows how much hydration to deliver to each area of your face." I love that this one not only doesn't have that funky plain lotion smell but goes on lightly and smoothly! For people like me with both dry and oily spots on their face it does a great job of evening out my face without making me feel extra greasy! And last but not least is the another "Customer Choice Award winner". The SPF 30 Defense Day Cream (one of the first BB creams on the market) is "three products in one: your daily moisturizer, your SPF 30 Broad Spectrum coverage and your primer/make up rolled in one." I especially like this BB cream because not only do I hate wearing makeup to begin with but I rarely use a lotion with an SPF. This formula gives me everything in one without having to spend all the time getting myself ready. Recommendation: I have to be honest, there is way in H-E-LL you'd catch me spending $175 on beauty products no matter how good they are. I am cheap when it comes to this category especially. I will say this though when you look at the fact that you are getting 6 products (at about $30 a piece its not a bad price for this type of quality. My skin felt great afterwards!! 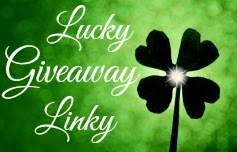 Giveaway: Dr. Denese is going to give one of A Lucky Ladybug's lucky readers a 6 Step Skin Care Kit of their own! Biological research and development is leading to beauty products like this that actually live up to their claims and deliver more than you expected. Now this looks like just what I need. 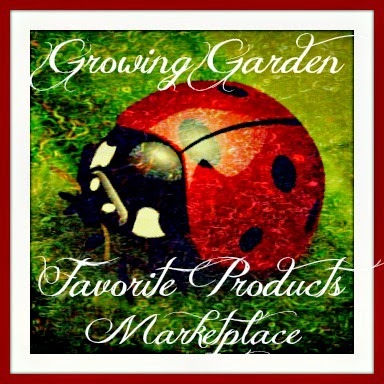 I love the idea of the Hydrating Dream Cream. It sounds perfect. 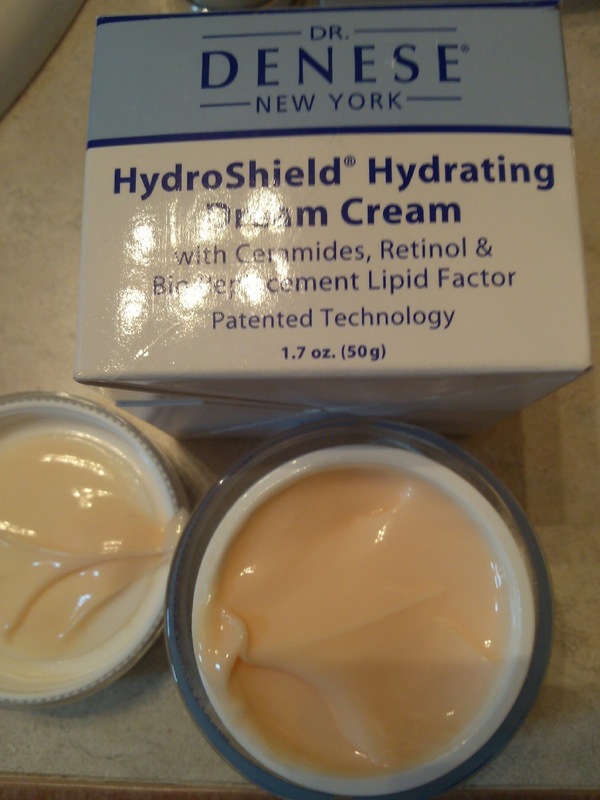 The HydroShield Dream Cream sounds really interesting. I'd love to hear the science behind how it knows where to hydrate. It sounds like a great skin care system. Those serums sound incredible! I would definitely love to see some lifting of my cheek area and some hydration of my overall facial skin. The whole system sounds like it would be just amazing! Thanks for all the great info. Usually when I see a doctor is involved with a skin product line, I am intrigued! 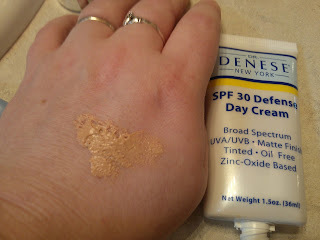 I am interested in the HydroShield Dream Cream! 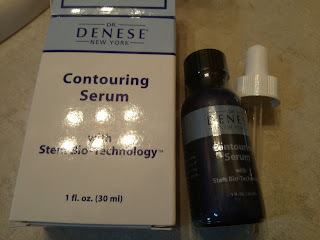 This sounds like a great product, as do all of the Dr. Denese's skin products! I also love the BB creams. I have used them and swear by them. Thanks for sharing this review of this product because before reading your review I have never heard of this before. Thanks again.